This is a basic chrome material with a high IOR. However, I’ve added another layer with a lower reflection glossiness value to show small infusions and imperfections in chrome during the plating process. 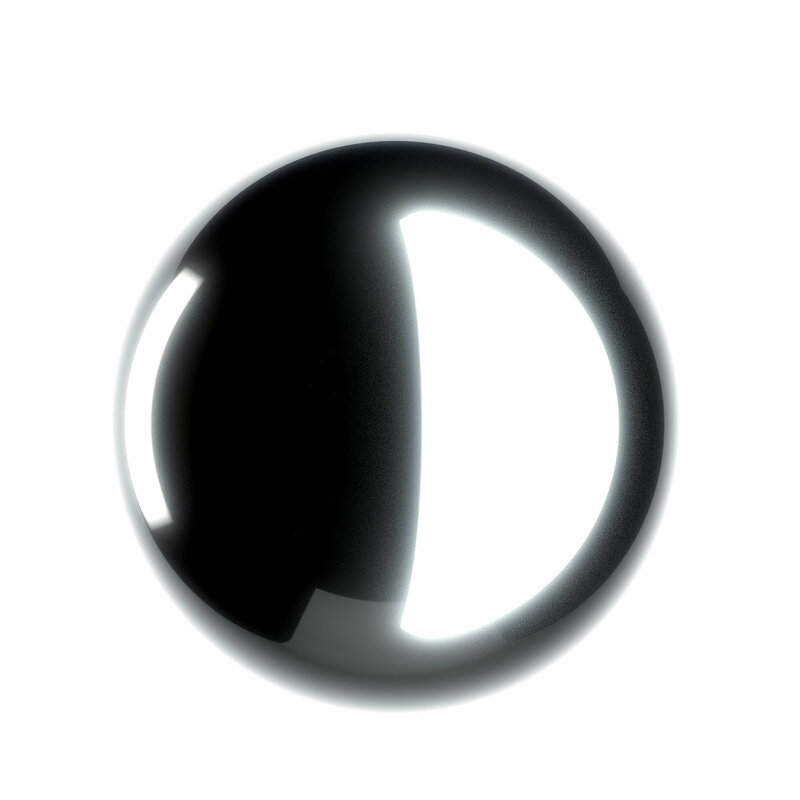 This decision has contributed to a very pleasant glow around the primary specular reflection.